Do you have a veterinary-client-patient relationship? “It took her piece by piece. 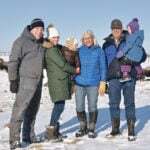 Without a doubt it is the most devastating (cattle) disease we have ever dealt with,” says a member of a farm family who finally had to euthanize a valuable young purebred cow after two months of intensive therapy and investigation. Laboratory tests confirmed malignant catarrhal fever (MCF). The only way known for cattle to get this disease is by ingesting or inhaling ovine (sheep) herpesvirus-2 (OvHV-2) shed in nasal, oral and possibly eye secretions of sheep, or the alcelaphine herpesvirus-1 shed by wildebeest found only in zoos and wildlife parks in North America. This cow was never near wildebeest and the only time it would have been anywhere close to sheep was at livestock events. 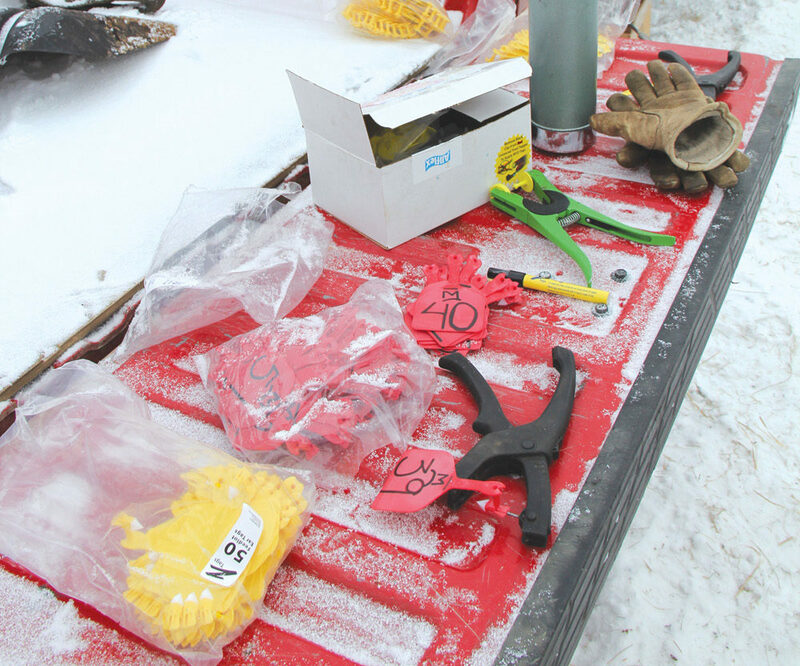 With show season and 4-H events just around the corner, the family urges beef producers to take time to learn about MCF and discuss biosecurity measures with show organizers and at the club level. The first signs in their cow were puffy eyes and an extremely high fever of around 44 C (38.5 C is normal). As days went by, the eyes gradually turned opaque blue, ulcers developed in the mouth and nose, and swelling in the joints became noticeable. When the virus attacked the nervous system causing erratic eye twitching and loss of balance, they knew it was time to say goodbye. These are classical signs of MCF. The word “catarrhal” refers to inflammation of mucous membranes. Watery to thickened discharge from the upper respiratory tract, salivation, laboured breathing, ulcerations on the skin and loosening or sloughing of hooves are other signs. Swollen lymph nodes throughout the body are more common in cattle than bison, while diarrhea and bloody urine are more common in bison than cattle. 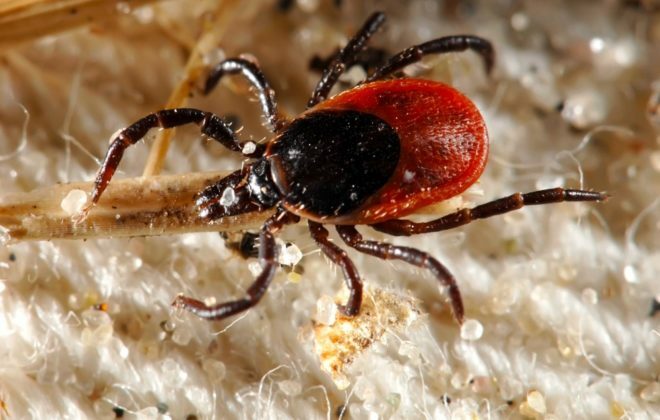 The disease is usually fatal once signs begin to appear and they become more pronounced and widespread throughout the body the longer the animal survives. Many animals might look depressed for a day or two and then just die without showing any signs. 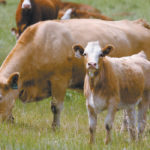 Cattle appear to have much higher levels of natural resistance to the OvHV-2 virus than bison, which experiments have shown to be 1,000 times more susceptible than cattle, according to Washington State University’s (WSU) MCF website that summarizes findings from global research and disease investigations. 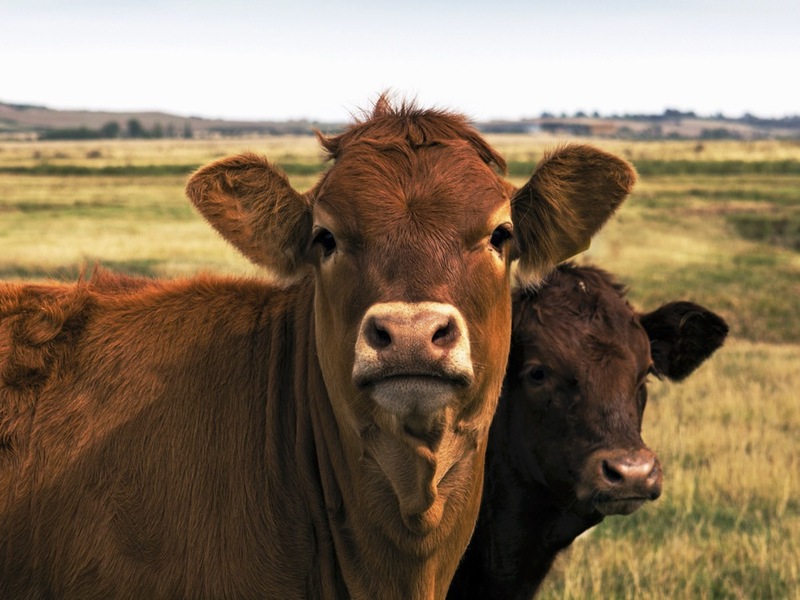 Studies to date indicate many healthy cattle and bison have antibodies for OvHV-2, suggesting that they were exposed and fought off an active infection. Research is looking into the possibility of latent infections becoming active later in life. One thing research is clear on is that the herpesvirus forms that cause MCF in susceptible animals do not make people sick. In addition to the MCF viruses carried by sheep and wildebeest, new laboratory tests have identified four other herpesvirus types in other host species that might cause MCF in other susceptible species, one being farmed deer. An MCF virus usually doesn’t cause disease in its host species, and susceptible species are considered dead-end hosts because they don’t shed the virus. There is no indication that MCF spreads from bovine to bovine or to other species. The same is true for bison. Direct face-to-face contact with sheep or with their nasal/respiratory secretions left in water sources, feed bunks, stock trailers and on other equipment are known routes of transmission. Cool, moist conditions favour survival of the virus and increase the risk of transmission, although it’s unlikely that it would survive more than 48 hours outside the host. Finally, MCF is not a new disease. Wildebeest-associated MCF was described in Africa some 200 years ago and research began in the early 1900s. Sheep have long been established as a universal reservoir host of the OvHV-2 virus. The first confirmed case of OvHV-2 causing MCF in farmed bison in North America was in the U.S. in 1973. For as old as this disease is, there are still many unanswered questions. Why is it that cattle and sheep have for many years co-existed on ranches without incidence? Why are there MCF cases when carriers aren’t anywhere near? Airborne transmission over distances of up to five kilometres has been suspected based on observations such as animal density, separation distance and environmental conditions related to outbreaks in bison herds, but could vectors, such as insects, birds or rodents have a role in spreading the virus? A WSU fact sheet suggests discoveries have been hampered by the difficulty developing a reliable laboratory test for the virus, and the sporadic, unpredictable nature of the disease. The low number of losses in cattle due to this disease also make it a low priority for research funding. As the bison industry expanded, so too did the economic impact and the MCF research program established at WSU in collaboration with U.S. Agricultural Research Services (ARS) and other institutions in the 1990s. Overall, research summaries suggest MCF is seriously under-reported either because it is mistaken for another disease, or not investigated because of the cost involved. The incubation period can be long in a natural setting, maybe 200 days or more. 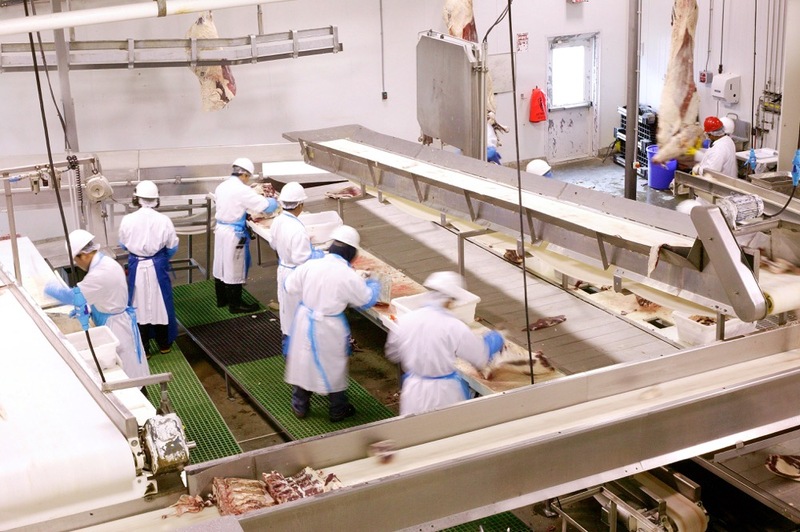 One investigation of an outbreak that ended with 19 deaths among the 132 cattle housed in the same barn as sheep at a state fair in the U.S. reports that the number of days between exposure and clinical signs ranged from 46 to 139 days, averaging 76. Clinical signs appeared on average six days before death but ranged from one to 26 days. 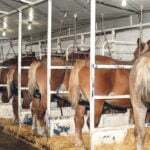 The report published in 2010 suggested that fair boards and veterinarians should re-examine biosecurity recommendations for livestock exhibitions. 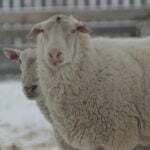 According to Alberta and Saskatchewan fact sheets most sheep in North America are assumed to be carriers of MCF, although a Saskatchewan MCF Task Force report in 2011 acknowledged the prevalence in Canadian sheep is basically unknown. Young lambs at around two months of age start to pick up the OvHV-2 virus from older animals in the flock that are shedding. Shedding appears to be intermittent among individual animals and increases when they are under stress. It has been established that the highest risk time is when lambs are weaned around six to nine months of age and grouping them together concentrates the source. 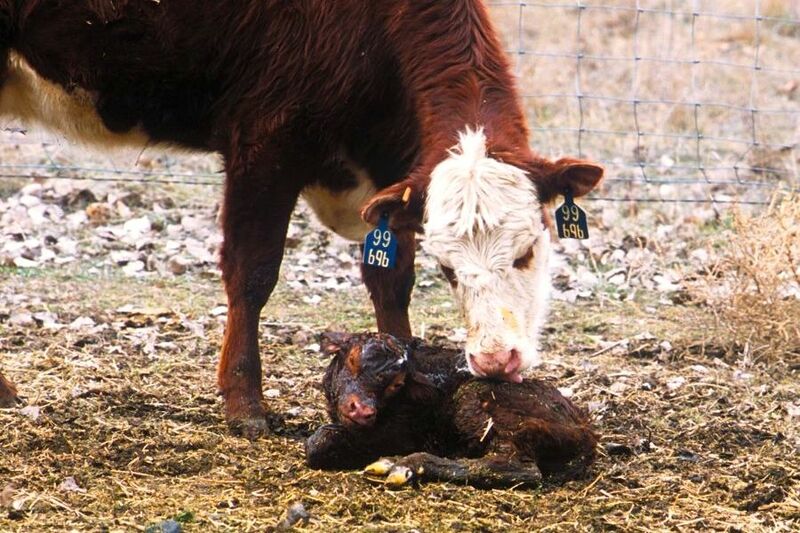 Processing, transportation, poor nutrition or health in general, and inclement weather are other stressful times believed to be potential risk factors for shedding as well as for susceptible species to develop MCF. 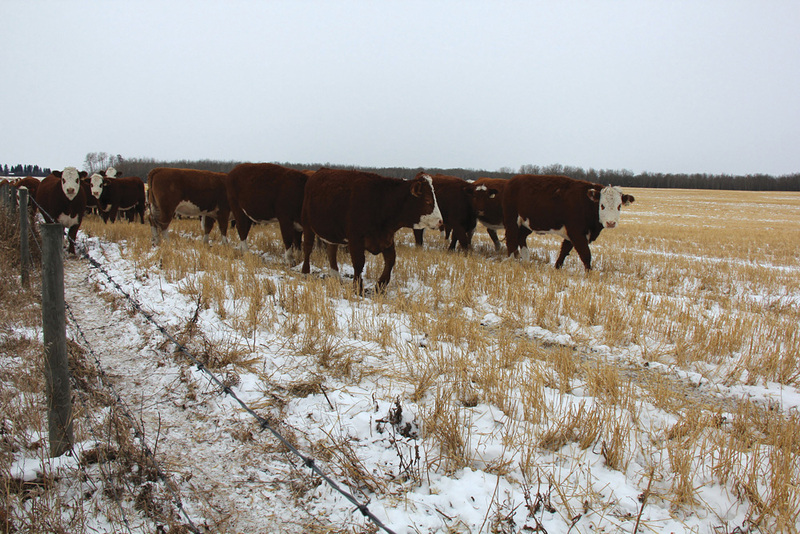 Keeping those risk factors in mind, Dr. Wendy Wilkins, disease surveillance veterinarian with Saskatchewan Agriculture and a member of the Saskatchewan MCF Task Force, says the risk of transmission at shows is low but always present. 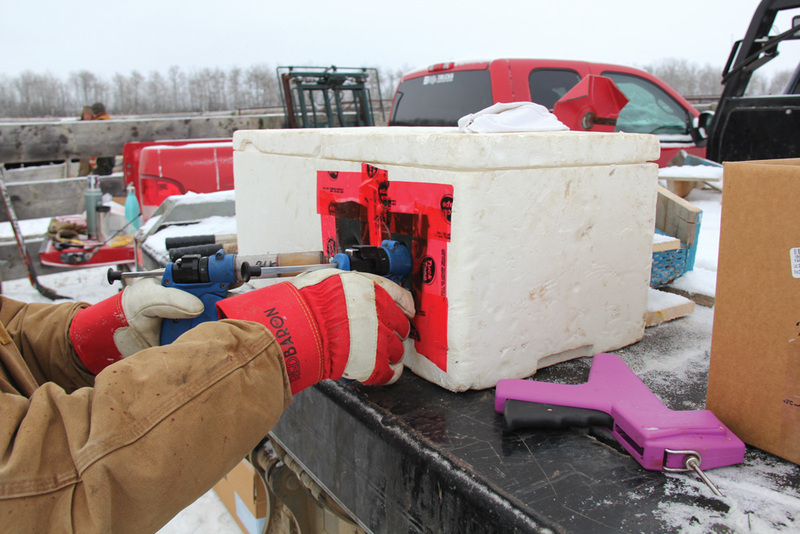 The basic biosecurity rule of thumb is to avoid contact between cattle and weaned lambs (up to 11 months of age). The state fair outbreak illustrates the need to house cattle and sheep in separate facilities, and water buckets, feed bunks and other equipment should never be shared. In most cases, cattle and sheep can be raised together without problems provided a few basic guidelines are followed. Again, keep lambs away from cattle, don’t mix sheep and cattle during times of stress, don’t house sheep and cattle together indoors, don’t pen sheep and cattle together in crowded conditions, and don’t allow access to the same water bowls and feed bunks. These guidelines should be applied at sales venues as well. Wilkins adds that producer awareness of MCF is key to implementing appropriate biosecurity measures and knowing when to get your veterinarian involved, not only to confirm MCF, but to rule out foreign animal diseases with similar symptoms. MCF is not a reportable disease in Canada, however, Alberta and Saskatchewan have made it a notifiable disease for monitoring and information purposes only. Prairie Diagnostic Services at Saskatoon, the B.C. Animal Health Centre veterinary lab at Abbotsford, and Veterinary Diagnostics Services at Winnipeg, offer testing services, including the PCR test to detect viral DNA. For more information, contact your local or provincial veterinarian. 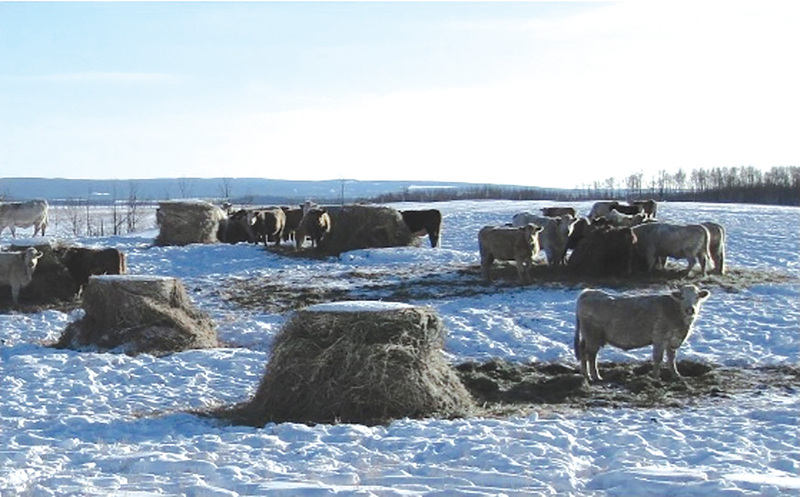 Saskatchewan Agriculture and Alberta Agriculture websites have brief fact sheets on MCF in cattle and/or bison. More information can also be found on the WSU Veterinary microbiology and pathology website.